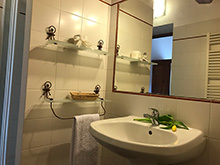 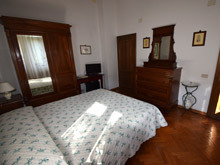 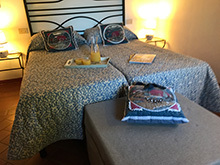 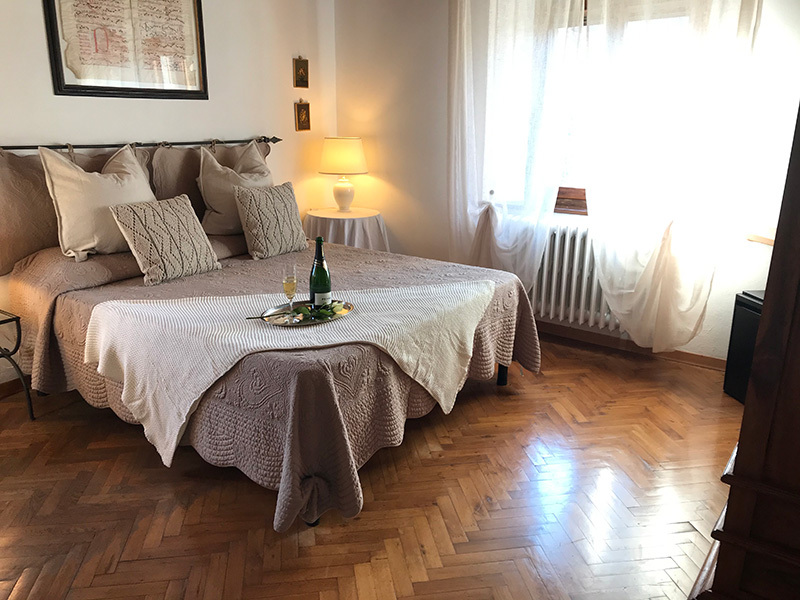 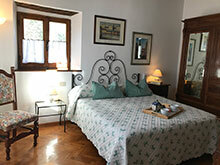 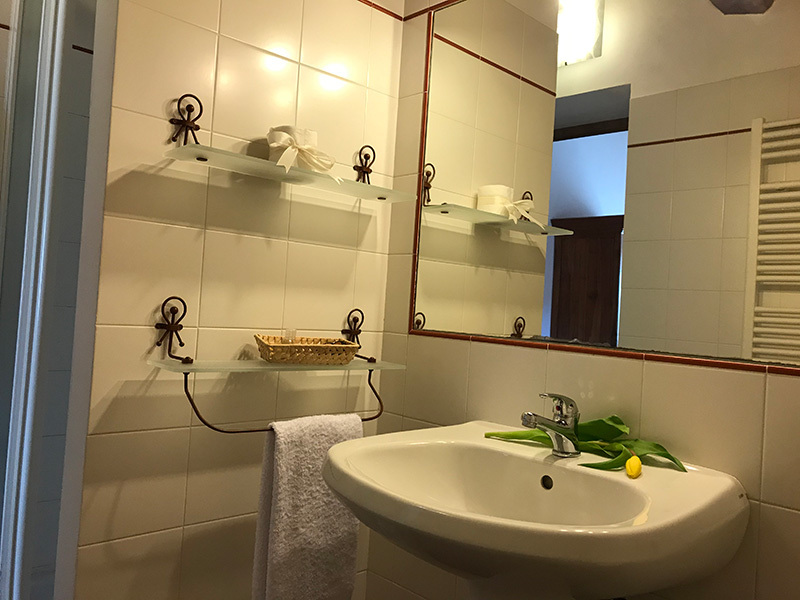 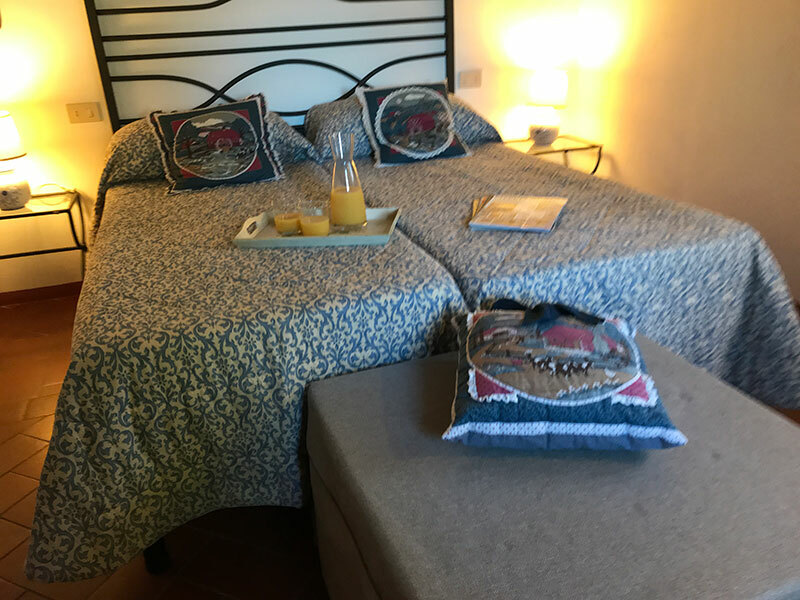 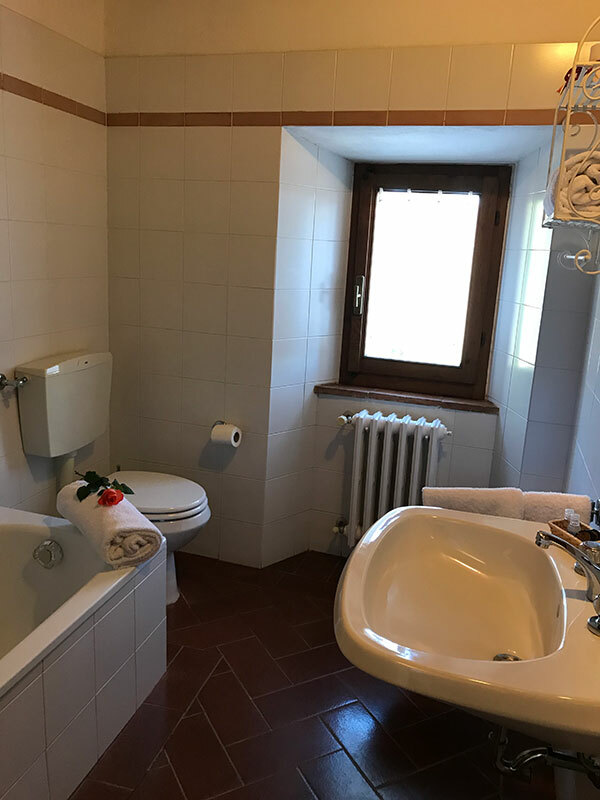 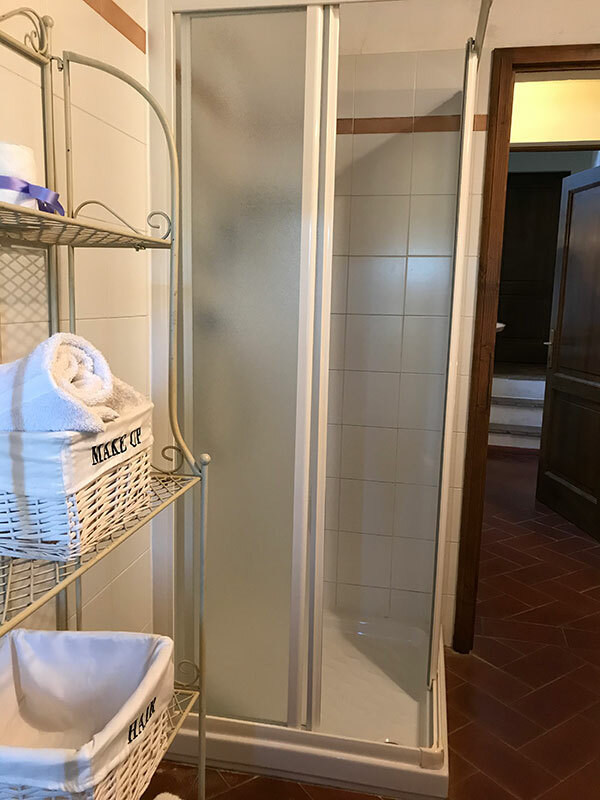 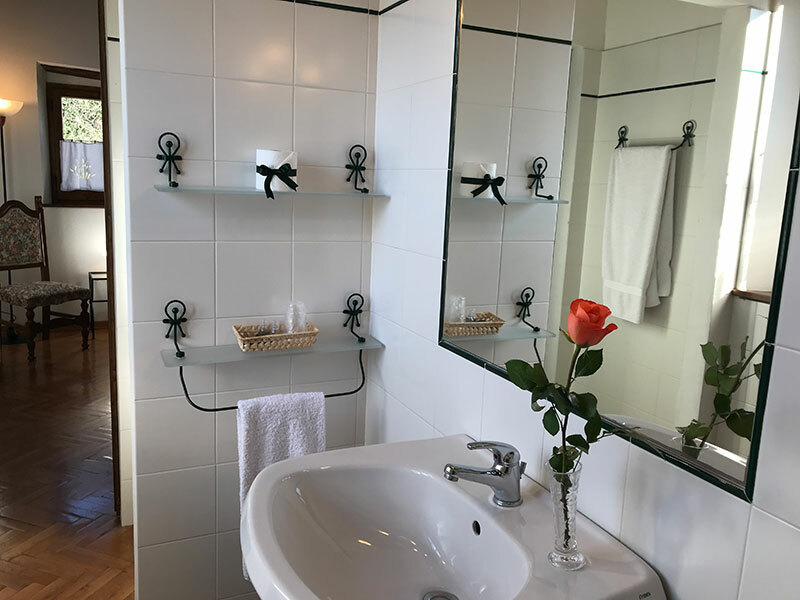 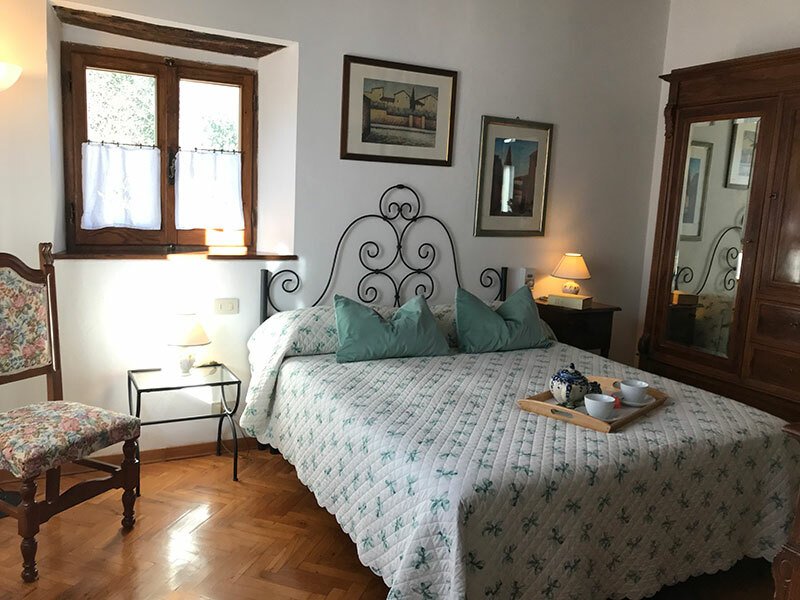 Inn has 5 rooms decoreted in the classical sobriety typical of the Chianti area and offer a calm and very restful atmosphere. 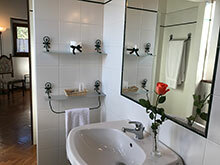 All our rooms are not-smoking with en-suit services. 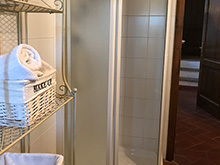 Iron and baby cot are available on request. 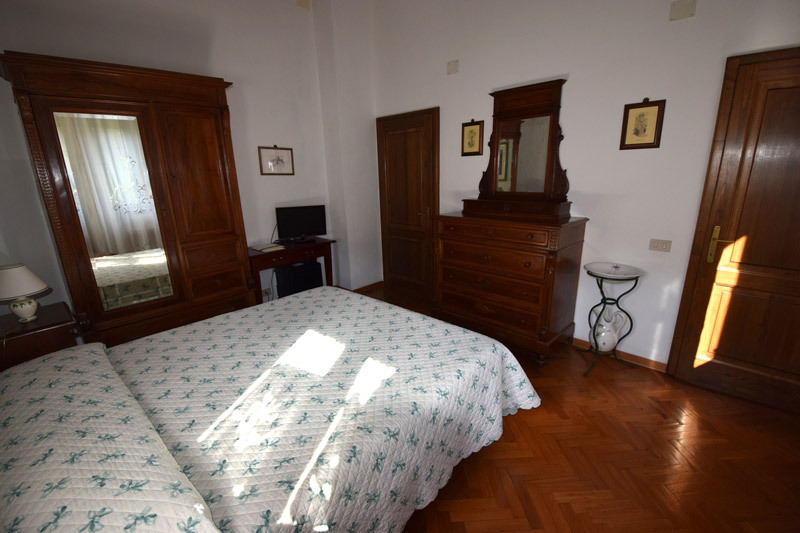 Copyright 2016 Locanda La Capannuccia - All rights reserved. 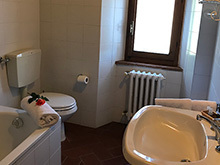 Hosted by Odienne Web Agency Siena .